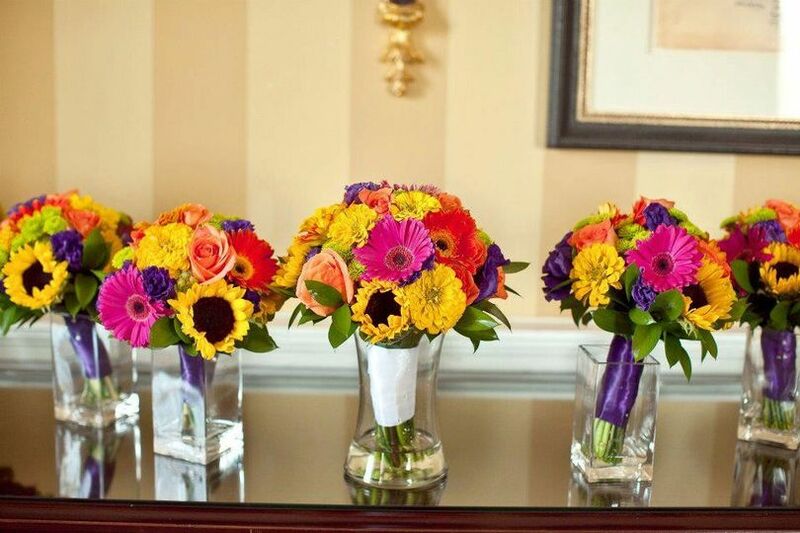 Metro Flower Market is a family-owned-and-operated public wholesale florist located in Chantilly, Virginia. 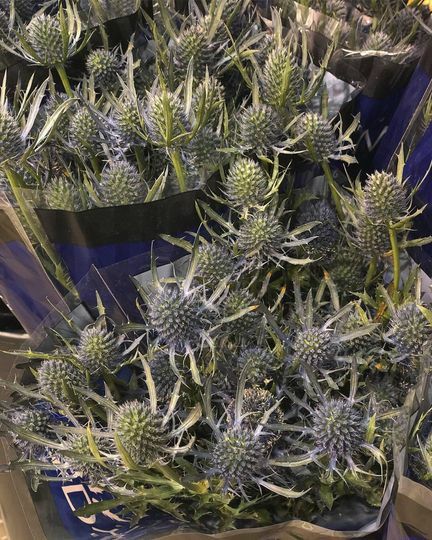 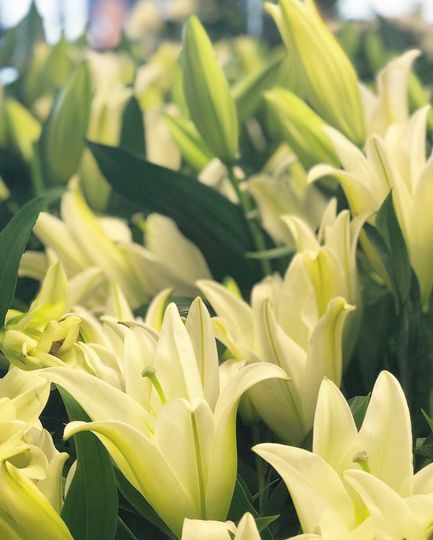 The team at Metro Floral Market have over 35 years of experience in the industry and value the importance of delivering the freshest floral products along with professional and knowledgeable customer service. 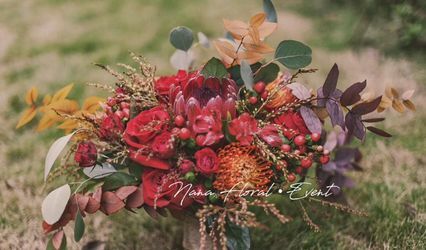 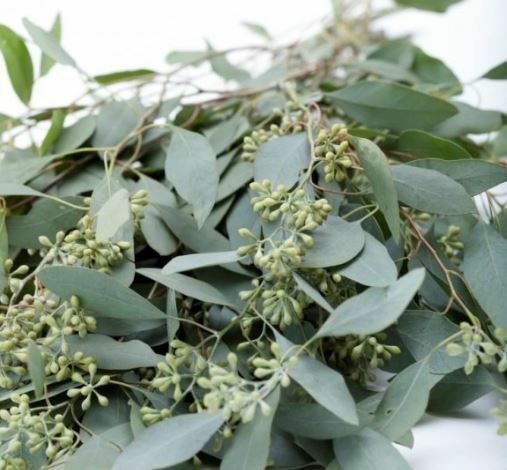 This florist excels in helping couples to pick the right flowers for their perfect wedding arrangement, in addition to supplying a range of products to tie your bouquet together for that extra special finish. 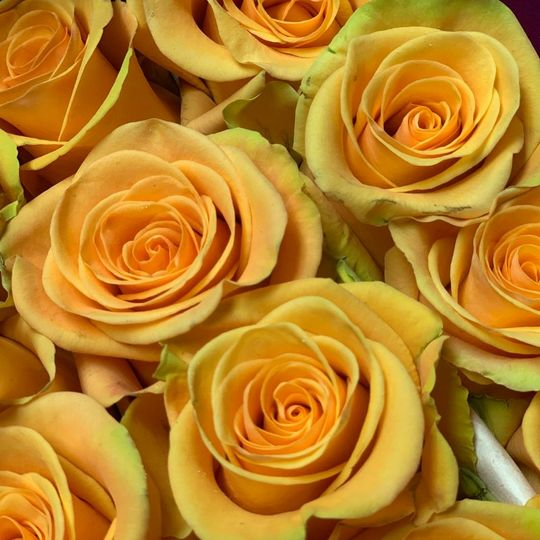 Metro Flower Market hosts an extensive range of blooms suitable for every color scheme and arrangement. 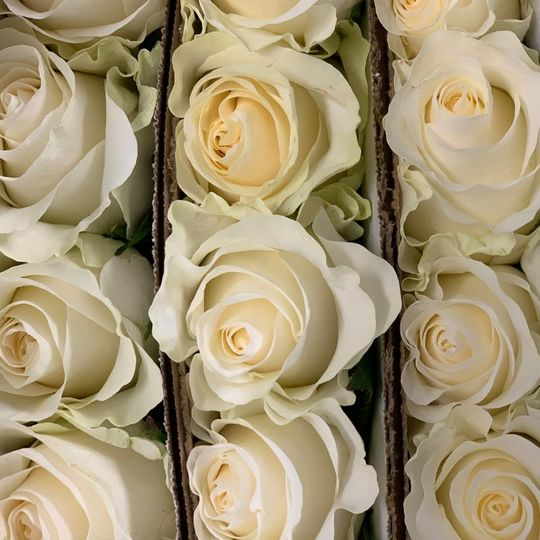 Experienced and friendly staff are on hand to help you choose the best type of flowers for your occasion based on your vision for your day. 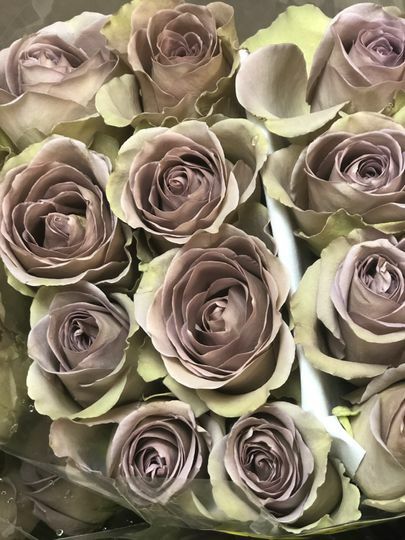 This florist also hosts a wide range of floral design supplies, perfect for those couples who wish to create their own floral arrangements for that personal touch. 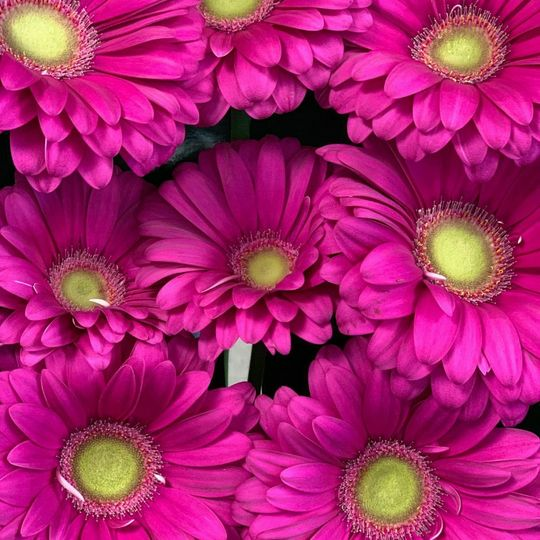 Metro Flower Market offers in-store collection or local delivery of your order. 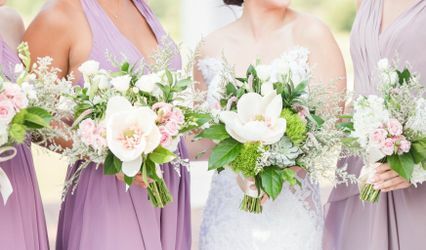 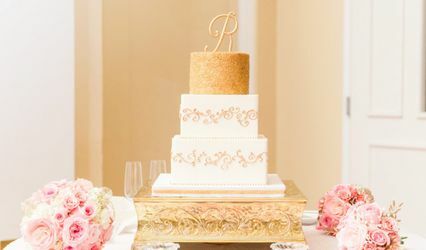 Metro Flower Market also has a floral design division on site, Twinbrook Floral Design, which can assist couples in designing and creating the perfect arrangement to enhance their wedding day.